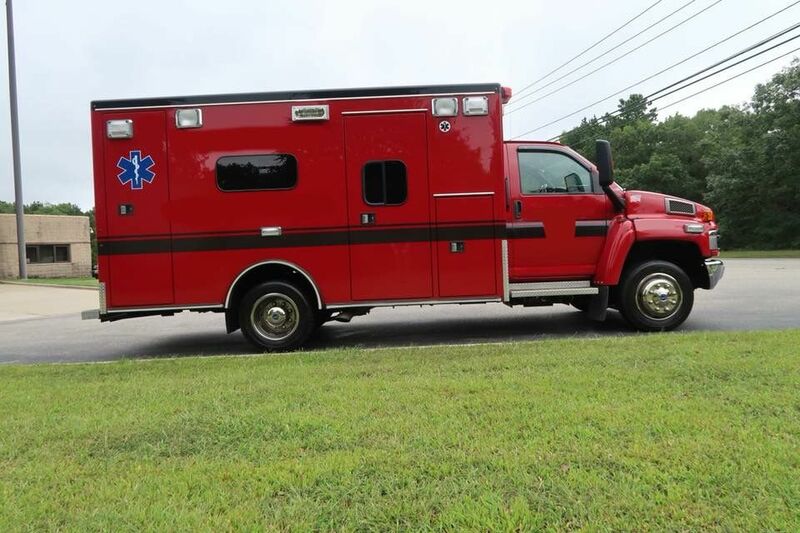 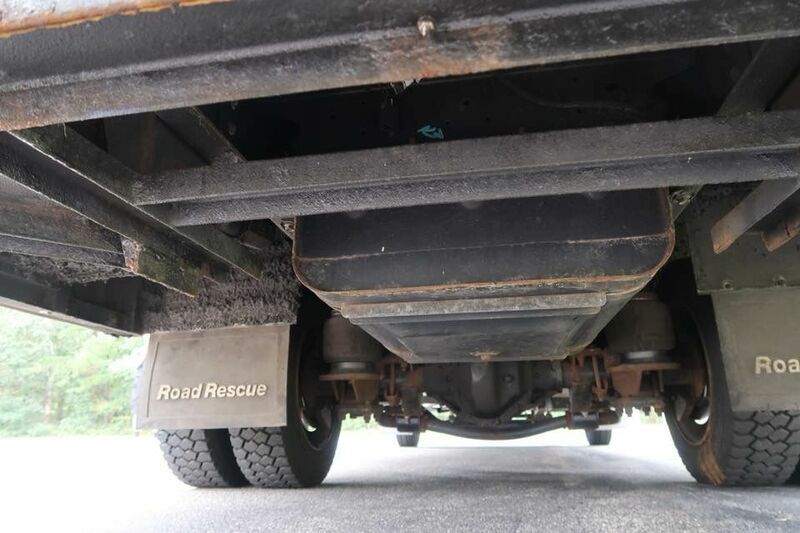 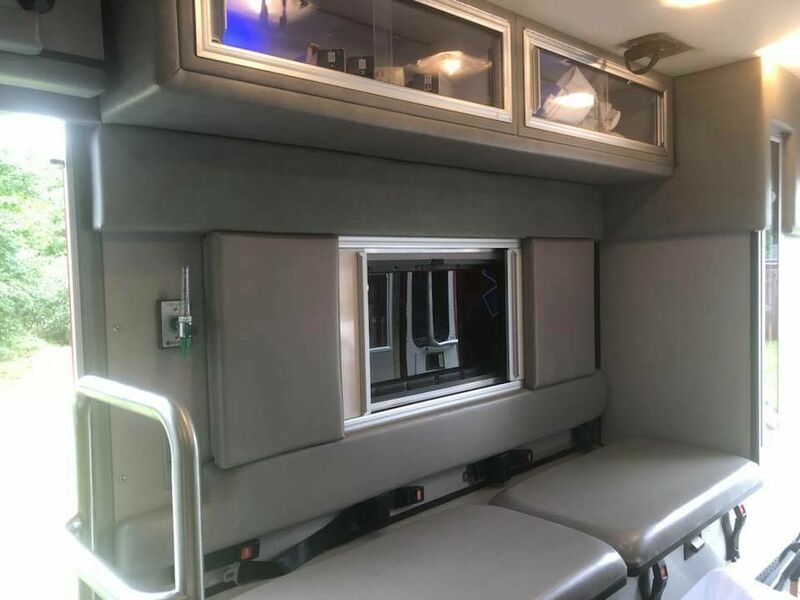 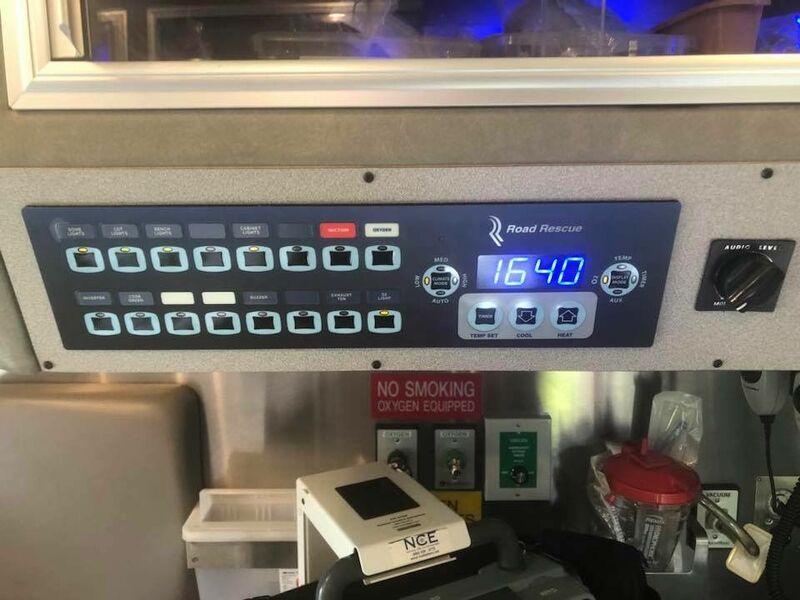 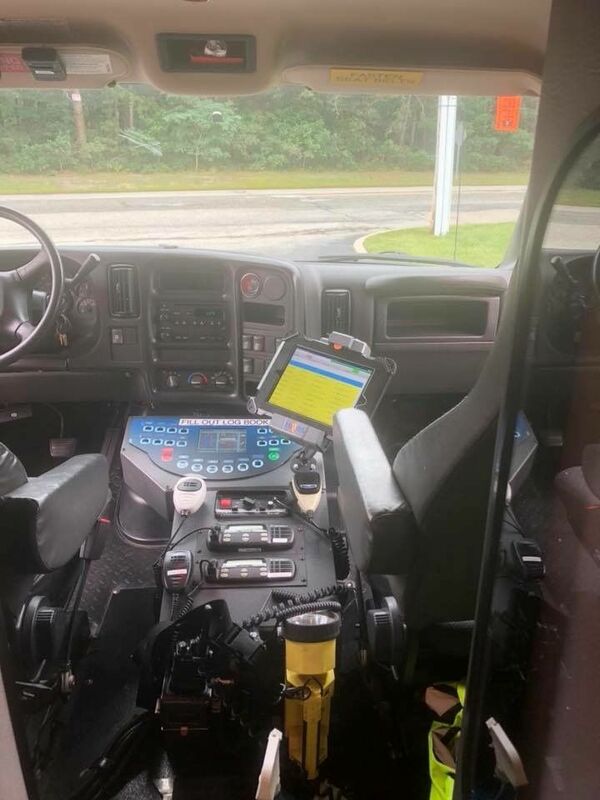 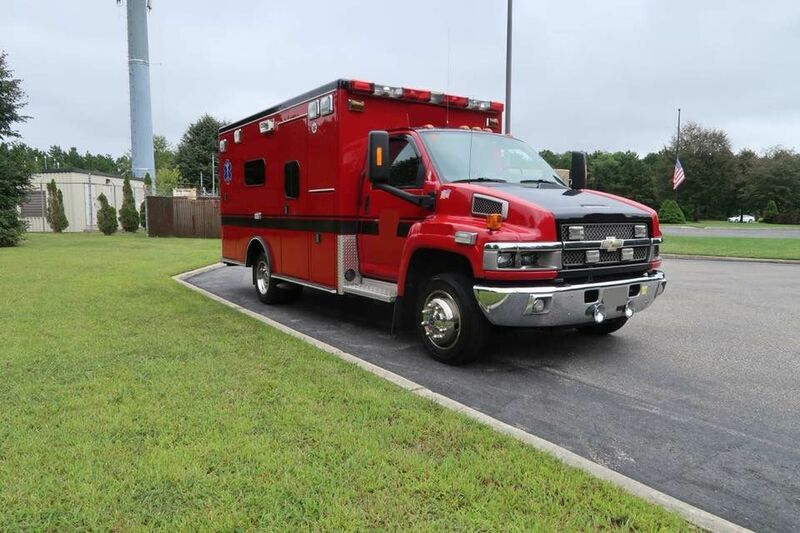 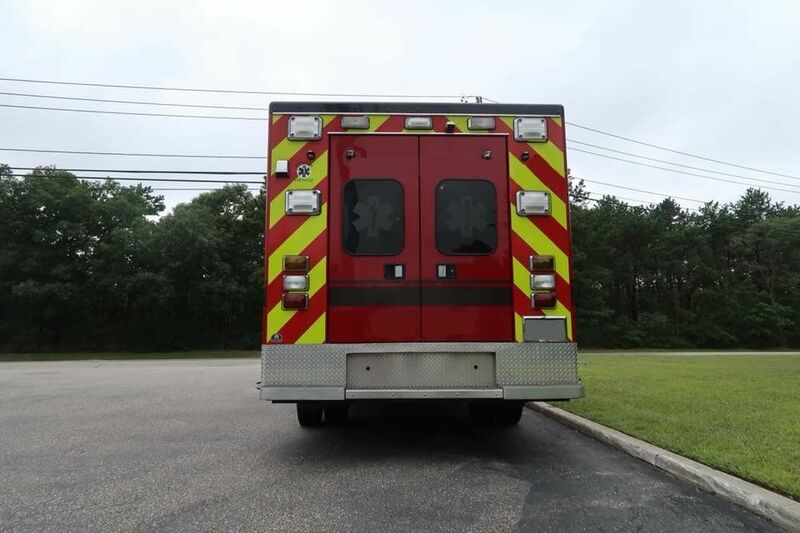 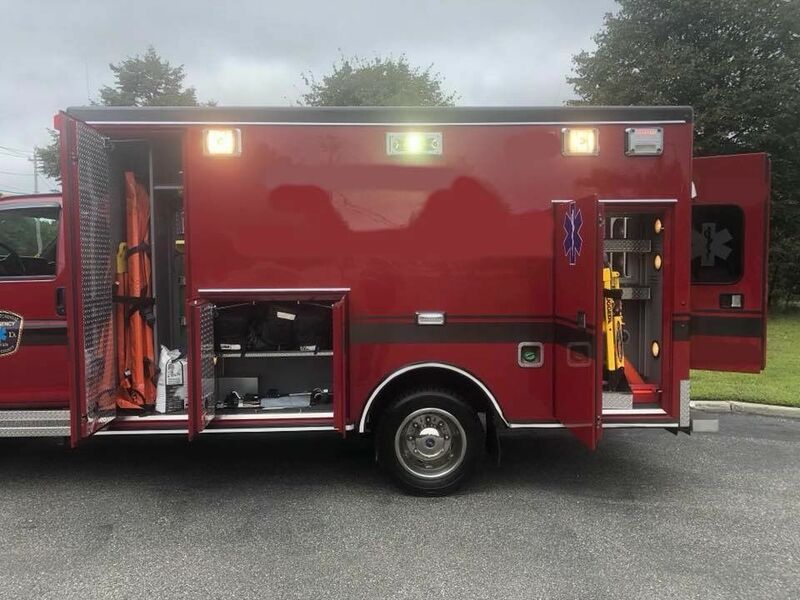 2009 Chevrolet C4500/Road Rescue Ambulance (R2011) :: Fenton Fire Equipment Inc. 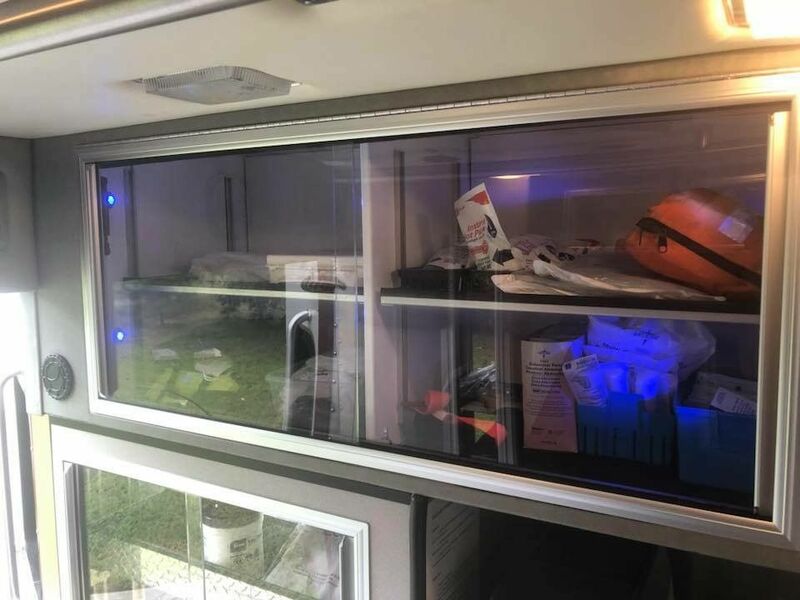 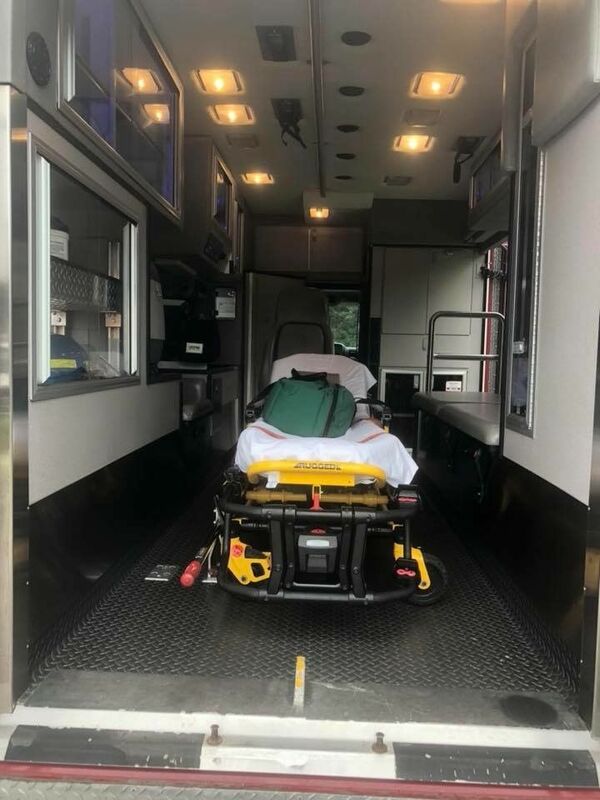 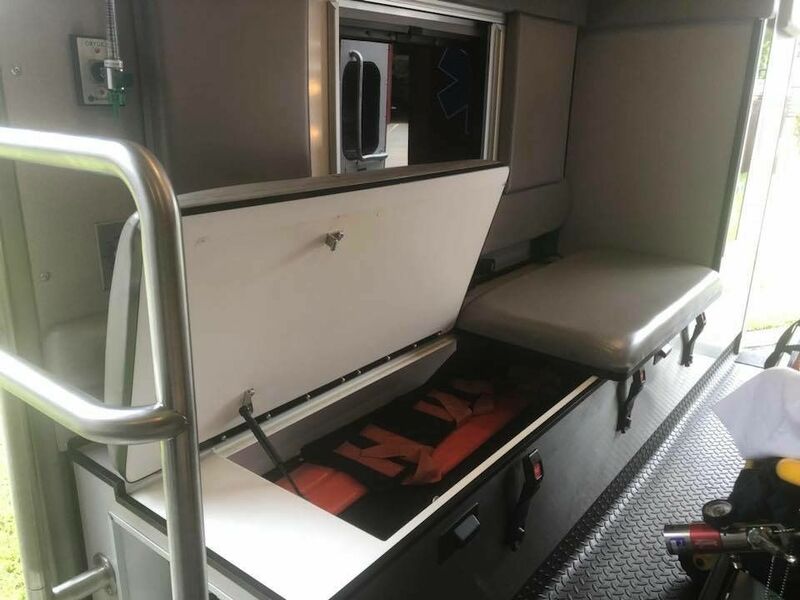 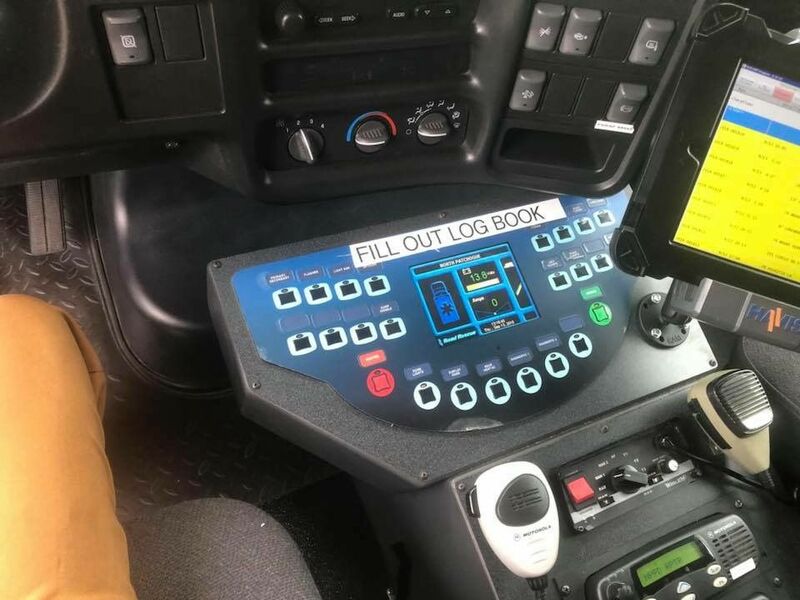 THIS IS NOT YOUR AVERGE USED AMBULANCE. 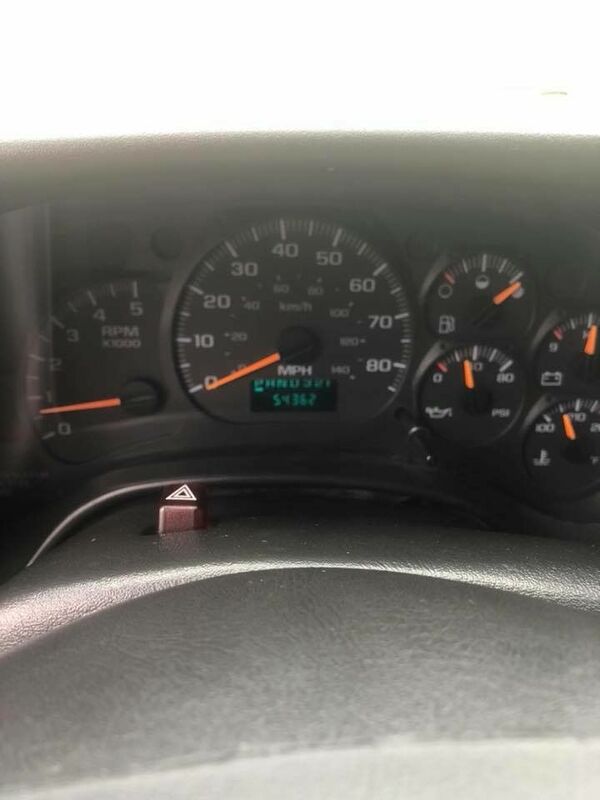 It is a very low mileage vehicle with only 54,000 miles. 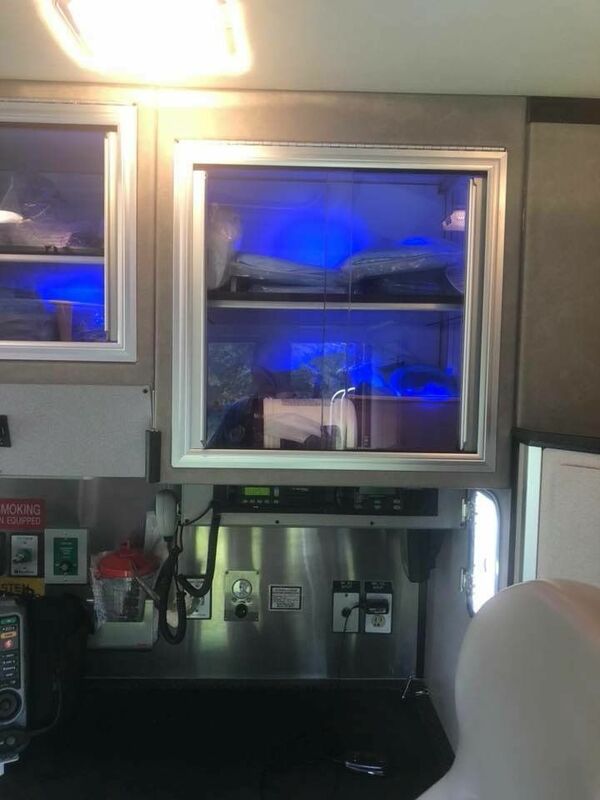 There is tons and tons of life left in this used ambualnce. 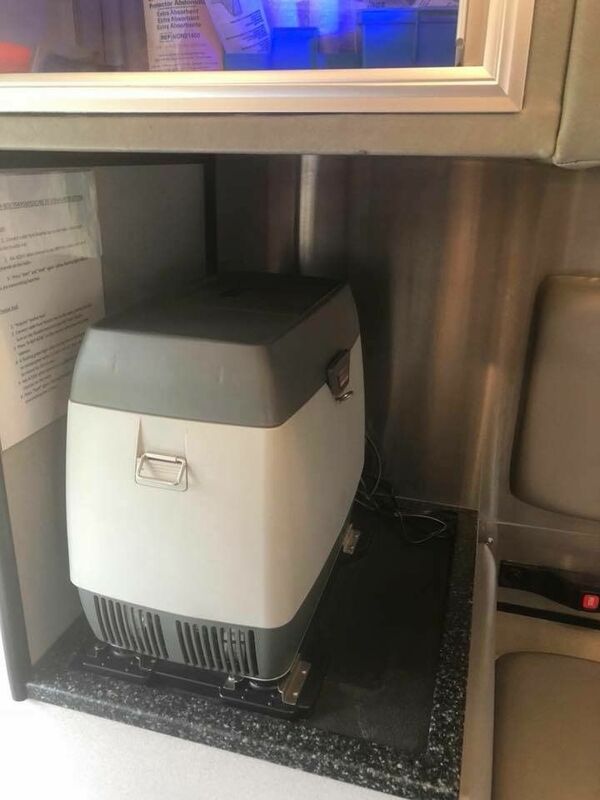 It is a steal at $45,000.00. 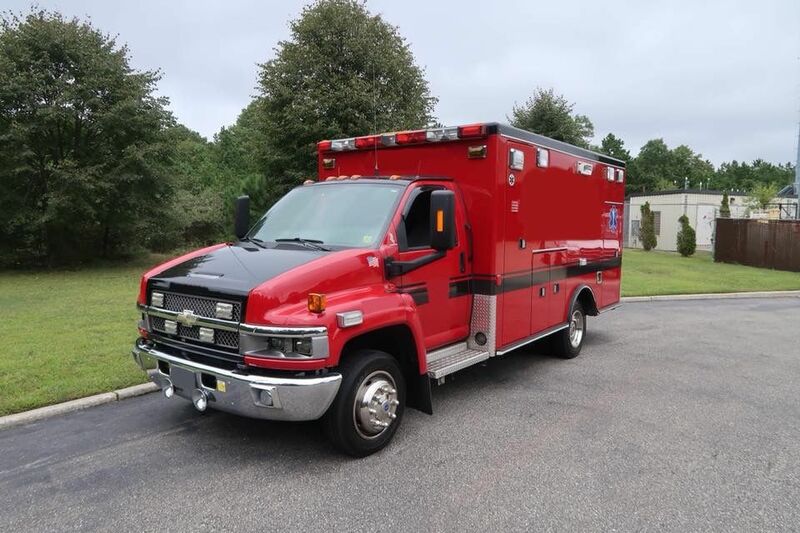 Please feel free to call us on this truck for sale, or any of the other ambulances we have listed. 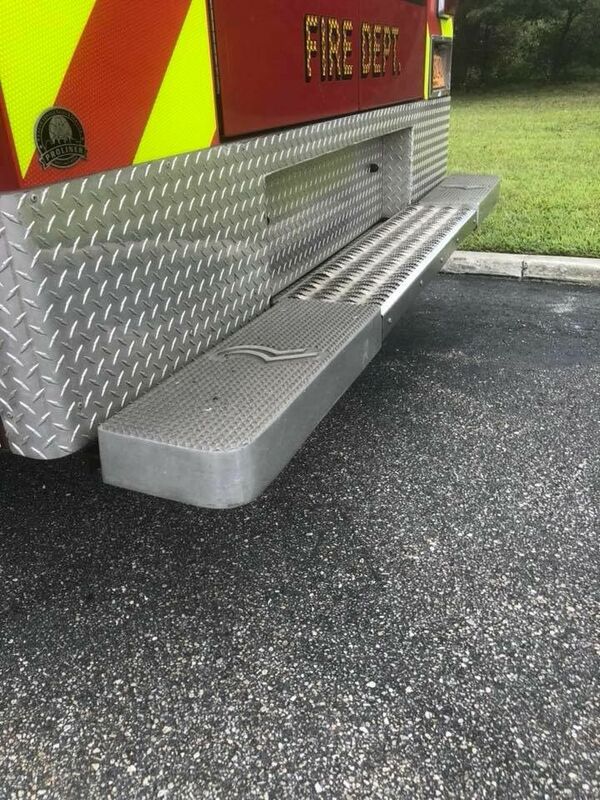 We look forward to working with you and you department.